In a small bowl, combine milk, egg and butter; whisk until blended. In another bowl, combine flour, cocoa powder, sugar, baking soda and salt; mix well. Add milk mixture; whisk just until dry ingredients are moistened. (Batter will be slightly lumpy.) Heat griddle over medium heat until hot. (Drops of water will sizzle, then evaporate.) For each pancake, pour scant 1/4 cup batter into griddle. Cook 1-2 minutes or until batter is set around edges. Carefully turn over pancake; cook 1-2 minutes or until pancakes are cooked through. 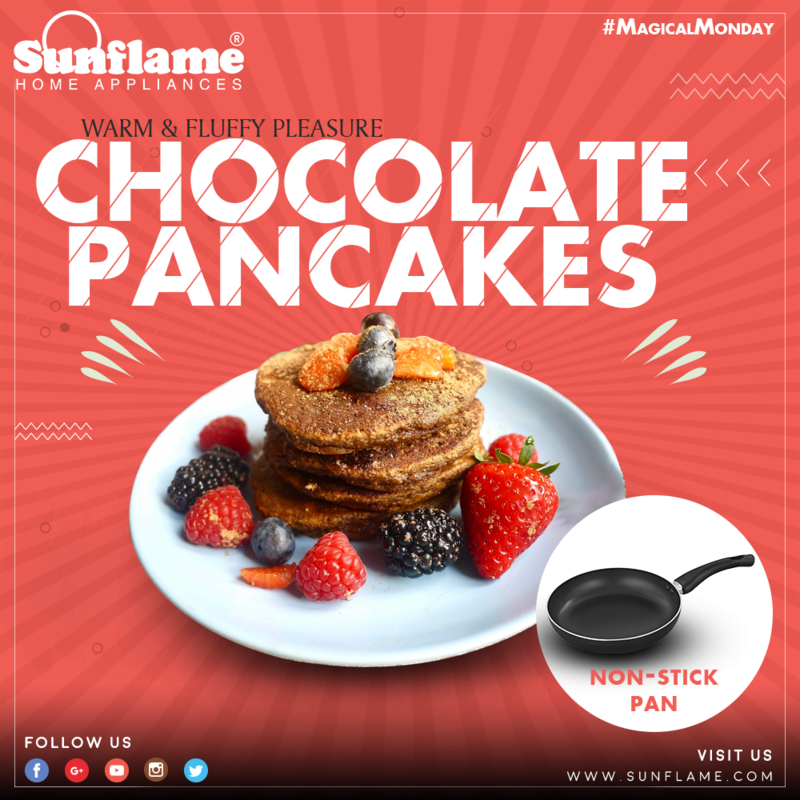 Sprinkle pancakes with powdered sugar; serve warm with desired toppings. (I use a star shaped mold, placed on grill. You must spray mold with vegetable oil) Try using metal star shaped cookie cutters!